The Items tab is where you can upload information about your product and assign a price to it. The Items tab gives our clients unparalleled freedom when it comes to uploading and managing their physical products, services, donations, and digital products. 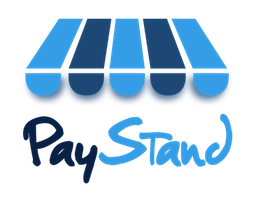 From this tab users can also access their personal PayStand portal, which they can embed into their website or use as an independent entity.